• Especially during this month, we want to help those affected by breast cancer with education and support services. Get in touch with a friend who you know is suffering from the disease. “Remember that reaching out to people who suffer alone and in silence is vital. 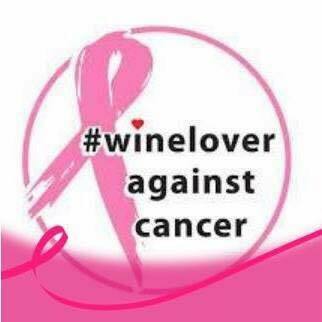 There is a lot of hand holding and a lot of listening to sufferers which would be appreciated.” Elizabeth Gabay, Master of Wine. • With breast cancer, early detection is key for survival! Together we can make a difference! Thank you so much!! !